Ultimate Winery Experiences Australia today introduced its 17th member, Brown Brothers Milawa. We are thrilled to welcome Brown Brothers Milawa, part of an iconic Australian brand producing some of Australia’s most exciting wine from their King Valley Winery. As a key member of Australia’s First Families of Wine, the third and fourth generations of the family are proud to maintain the Brown Brothers reputation, locally and abroad, as varietal wine specialists and winemaking innovators. 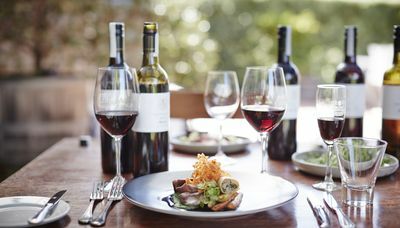 The Milawa Vineyard is located in the lower reaches of the rugged and beautiful King Valley and is the birthplace of the Brown Brothers company. Surrounding the Epicurean Centre and Cellar Door, the Vineyard is the fruit source for renowned wines such as Patricia Noble Riesling, Shiraz Mondeuse & Cabernet and Dolcetto. It is also home to Brown Brothers grape retrieval and winemaking facilities where thousands of tonnes of grapes are crushed each vintage. The Ultimate Winery Experiences available include the 3-day Mid-Week Immersion Package: an all-inclusive three day, two night experience incorporting guided workshops, hosted tasting sessions, fine dining, picnics and bicycle hire; the Gourmet Discovery Day: a winery tour, guided tasting, three course lunch and blending workshop; and the Tour, Tasting and Three Course Lunch. The inclusion of Brown Brothers Milawa brings the UWEA collection to six wineries in Victoria. Each has a distinct point of difference. 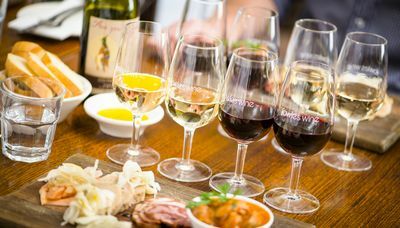 All the wineries are soon to be combined in a multi-day itinerary during which visitors can enjoy a really interesting journey that showcases the State’s diversity from fortifieds and full-bodied reds to Italian varietals and top shelf cool climate wines. 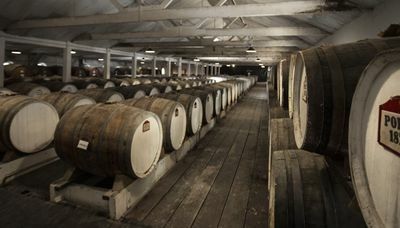 Details of this new Victorian wine trail will follow very shortly. In the meantime, spend some time reading more about our latest member, Brown Brothers Milawa, a worthy inclusion to the Ultimate Winery Experiences Australia collection.